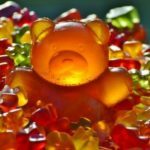 Weight Loss For Moms Podcast: Ep 59 – Why Am I emotionally Eating? 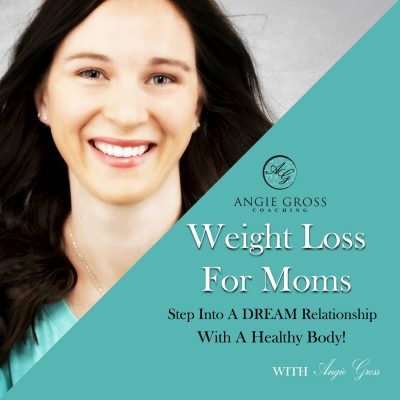 Welcome to the 59th episode Weight Loss For Moms. In this episode I talk about why you are emotionally eating. What leads up to that run in the pantry for gummy worms. Why when our kids are screaming their heads off we want a glass of wine. Listen all about it in this week’s episode Why I Am Emotionally Eating.